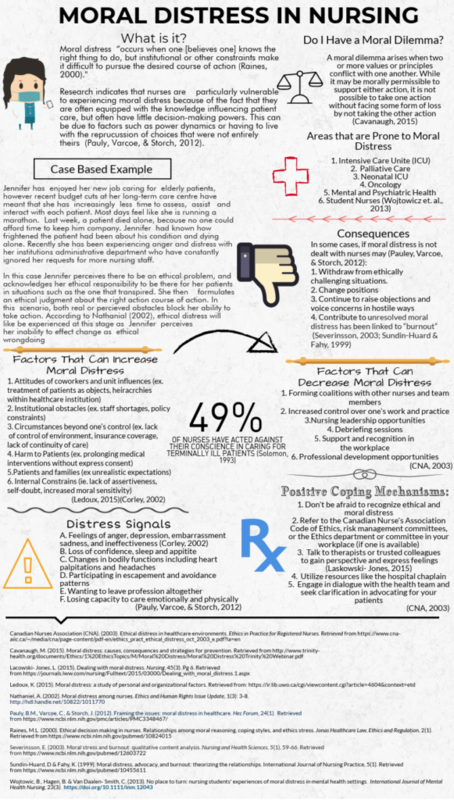 By MegsIn Notes from the BedsideTagged case based learning, ethics, moral distress, nursing, nursing research, nursing school, nursing student1 Comment on Moral Distress in Nursing. 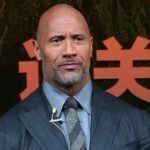 Previous Previous post: The Rock reveals secret depression battle. 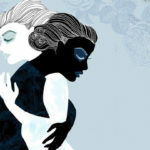 Next Next post: The Mistake I Made With My Grieving Friend.